Can London, Paris, Moscow and Madrid retain their world city status? 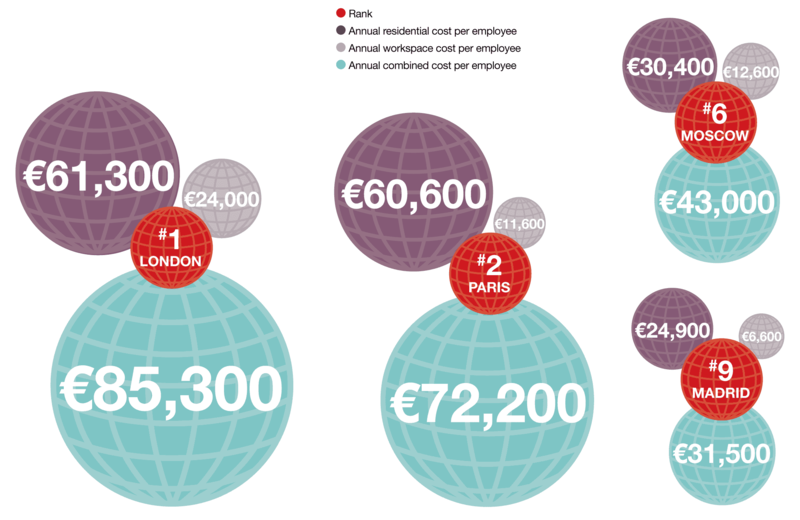 Not surprisingly, the two most global cities, London and Paris are the most expensive in which to accommodate staff. The average accommodation costs per person for workspace and living space in each city is €85,000 and €72,000 per year respectively. Most of these accommodation costs are for residential property. 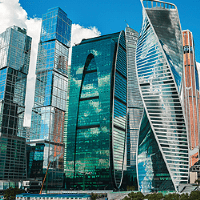 Despite their size and global status, Moscow and Madrid have real estate markets that are less international than London and Paris so both capital values and rents are lower. 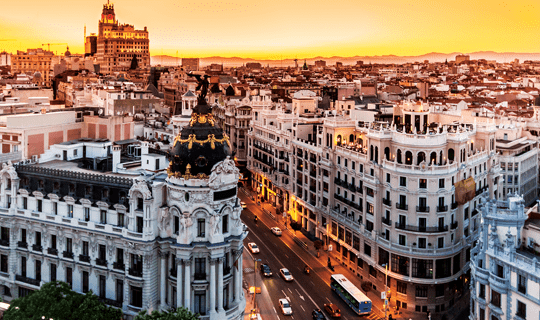 Madrid looks extremely good value for occupiers on the global stage in terms of property costs, especially for dollar renters who also benefit from the relative weakness of the euro. Real estate markets in global cities picked up sooner than their smaller counterparts after the 2008 GFC. This now puts many of them at or near the top of the rental cycle, and London has even started to see rental falls in prime residential and commercial markets. Madrid, having seen rents fall further and faster after 2008, is still on an upward trajectory while Moscow’s rents went over the top of the rental wave after the oil price fall of 2014/15. They have even recovered very slightly in the last six months and seem to have reached a trough. There is a big gap between the cost of big global cities and most other cities in this study. This means organisations locating in London and Paris will need to find those cities significantly more productive or strategically advantageous for their businesses. 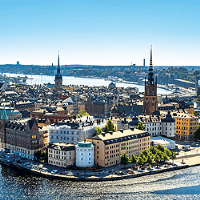 The cessation of rental growth and some downward adjustments could be the start of a re-calibration between costs in the dominant, giant cities and those in the smaller but cheaper ‘second tier’ cities. The global powerhouses will therefore have to maintain or increase their attractiveness to occupiers in order to compete in future. Some European cities will be able to do this on the basis of cost, others on the basis of workforce size and strength. None can afford to be complacent. Looking forward, the continued success of global cities will depend on young, talented and growing workforces that are able to maintain and increase this productivity. 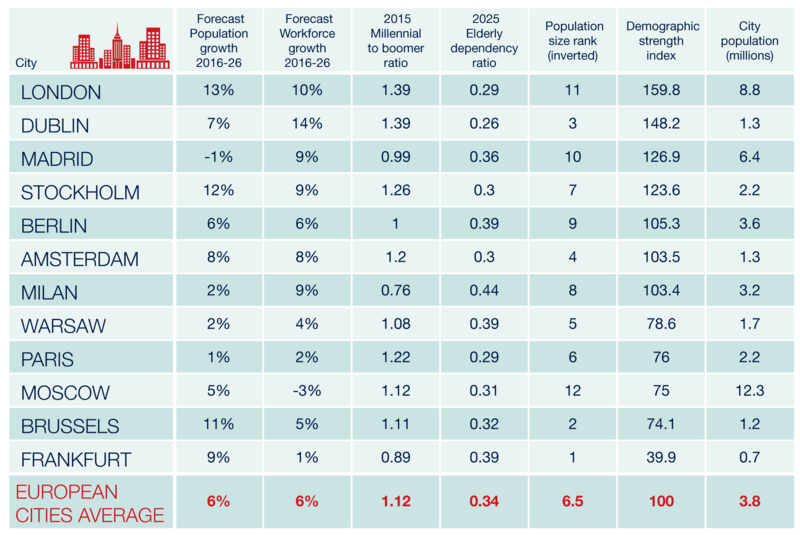 Figure 7 shows the underlying demographic strength of our different cities. We have ranked them strong if they have a large, growing and young workforce and consider that they will be weakened economically by the drag on resources and issues presented by an older, dependent population in future. 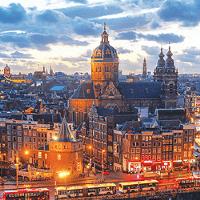 What the global cities offer is access to international markets with large, diverse and skilled workforces with the capability of attracting human capital from a global pool. It is this which can offset any local demographic weakness. In many world cities, high demand for living and working space has pushed real estate rents and capital values to record highs. 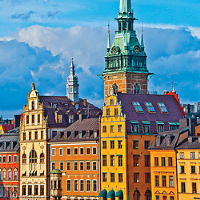 With the exception of London, where many neighbourhoods look fully valued, European cities can appear to be good value on the world stage. In London, the regeneration and improvement of old neighbourhoods and the creation of some new ones, has been underway since the 1980s. It is therefore difficult to identify ‘up and coming’ neighbourhoods because most central ones have now ‘up and come’. The chief characteristic of the hottest occupier markets – for both living and working – is that they have ceased to be alternative and are becoming the norm. The creative tech industries of Old Street, Shoreditch and Farringdon are migrating south into city territory formerly dominated by banking and finance. Rents have equalised in the two districts although occupiers want very different types of space. Creative tech is still looking for the warehouse vibe rather than marbled foyers. Outside of the expensive, central hotspots, the main opportunities for occupiers are now in good suburban town-like locations with excellent communication links and amenities. Places like Richmond in South West London are becoming alternatives for creative and even tech companies. We expect other good urban environments to follow suit. 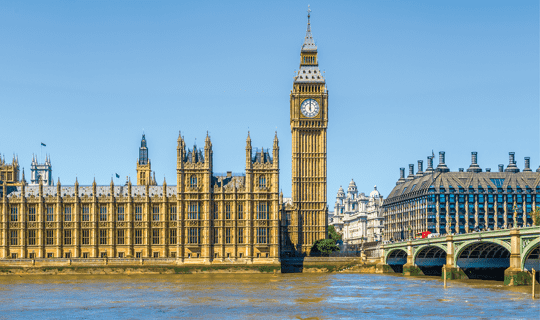 Even good towns and cities outside London are seeing more activity if they are well connected to the capital. The forthcoming arrival of the Crossrail line will improve journey times and offer opportunities for regeneration and value uplift in places like Woolwich, Southall and further afield. 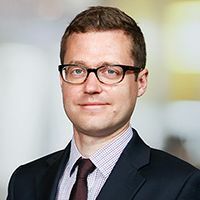 Moscow has seen large amounts of development and rebuild since the 1990s and was riding a wave of great prosperity – particularly at the top end of residential markets, until the price of oil fell sharply in 2014–15. After the shock, occupier activity has become even more national rather than international and declined significantly, although reports suggest it was a little better than expected in 2016 and demand appears to have stabilised. In owner-occupier markets, incumbents are sitting tight as prices have reduced 30% to 40% in local terms. Prices are once again being quoted and charged in roubles where they were commonly quoted in US dollars before. In residential property markets, developers are having to finish and fit out apartments to high standards in order to sell – in Moscow they were previously more used to marketing ‘shell and core’ for buyers to fit out themselves. Like most of our European cities, Moscow has its hipster neighbourhoods popular with the millennial generation, which look set to be popular for both living and working, and the best neighbourhoods in central areas now look better value than they did three years ago. 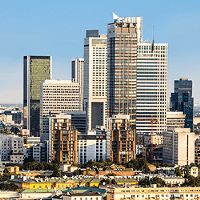 Locations to look out for are around Gorky Park, Arbat, Chistye Prudy and Kamergersky Pereulok even though international investors, even opportunistic ones, are thin on the ground. 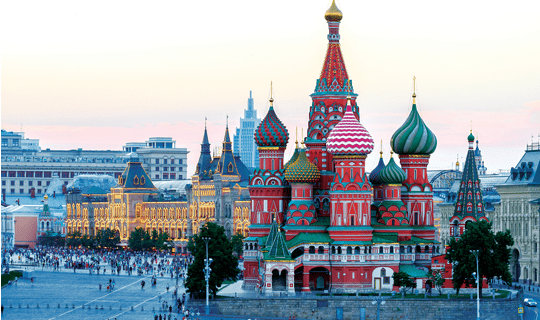 Moscow is a domestic occupier market once again and for the foreseeable future. 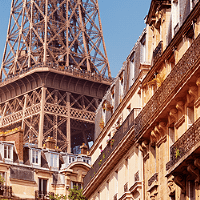 Paris is a global city with a diverse range of businesses from industrials, nuclear and pharma to banks, lawyers and consultants. 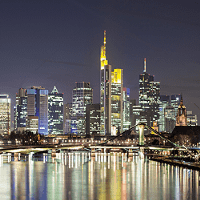 Its high number of international head quarters have the choice of the central CBD around the Champs-Élysées in the 8th arrondissement or the biggest decentralised office district in Europe with its large, modern buildings at La Défense. 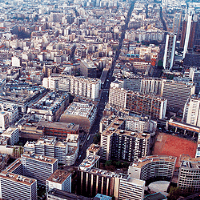 The big names in tech like Google, eBay and Facebook have all located in the city but have been attracted to alternative central locations, largely in the old insurance district on the edges of the 9th arrondissement. Here they can find the large floorplates in the urban environment that they need. Big, multi-let buildings are also hosting tech companies and there is a smaller scale, creative and tech start-up quarter developing around Pigalle. Like Brussels, Paris has a reputation for high corporate and personal taxation, which is not altogether undeserved. 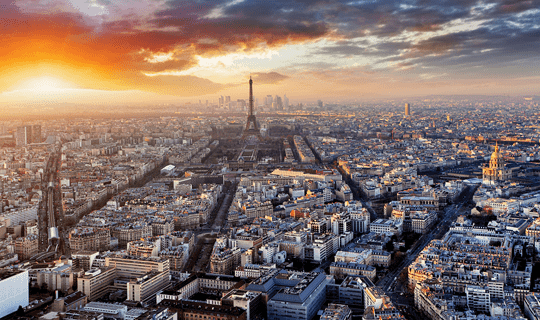 Some corporations have avoided or deferred a Parisian location for this reason, particularly under President Hollande’s regime but some occupiers may change their minds if there is political change after the elections this year. In this event, occupier demand could increase substantially. The spirit of Madrid is mainly urban, with effervescent cultural and leisure activities that make it attractive not only to live in, but also to work in. In the districts around the centre and within the M-30 ring road, residential and business buildings coexist, but each mixed-use neighbourhood’s characteristics attract different profiles of people and companies. The centre, for example: Centro, Malasaña, La Latina and the southern zone have several areas where technological companies and start-ups have based themselves and are attracting young professionals who value the close proximity to lively parts of the city. 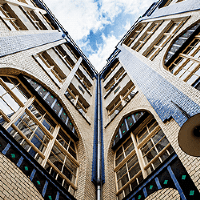 In the CBD, office space is shared in stately residential buildings, and important commercial axes host neighbourhoods with a high standard of living, such as Barrio Salamanca, Chamberí and El Viso. 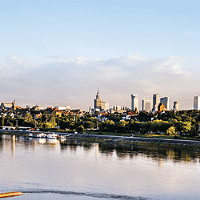 The excellent public transport system allows access to almost any peripheral area of the city, where some of the main business parks and business areas are located. Most of them are accessible to the main axis and main roads. Some of them, on the A-1 and the A-6 have sprung up close to exclusive residential areas in the outskirts, La Moraleja on the A-1 and La Finca on the A-6, making even these out-of-town premises still accessible to good residential property.